You can attend NAB Show 2017 for free, compliments of Kodak PIXPRO! 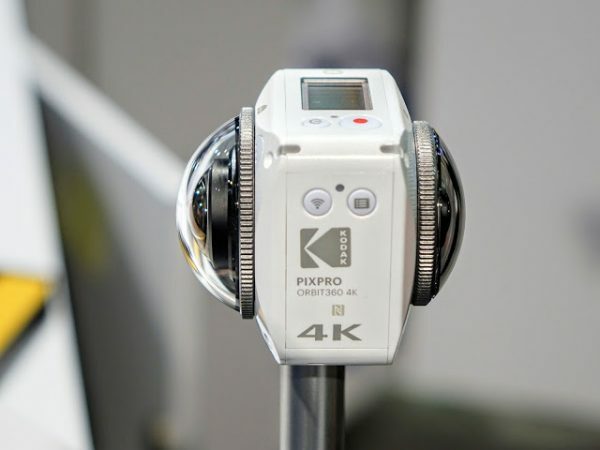 The fact that Kodak PIXPRO is giving away tickets to NAB Show suggests they have something big planned, which is very likely the launch of the Orbit360, one of the most highly anticipated 360 cameras of 2017. Thank you very much to Kevin Cruz for sharing this information! Yes I will be going. If you’re going too, message me so we can meet up! just sent you an email about meeting up at NAB to your gmail account. Thanks for your awesome blog! Essential reading! !